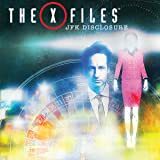 Before the FBI, before the X-Files, they were just two teenagers in search of the truth. 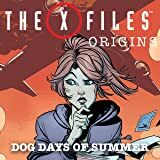 On Martha's Vineyard, a young Fox Mulder investigates something strange happening on the island, while in San Diego, 13-year-old Dana Scully looks into the shocking murder of her teacher. 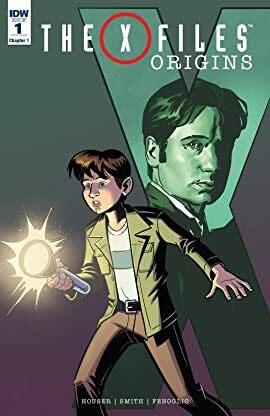 Two kids, two mysteries, one conspiracy that threatens the future of humanity. 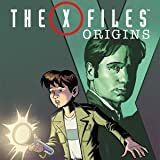 Thirteen years after the original series run, THE X-FILES has enjoyed a momentous return to television in a thrilling event series from creator/executive producer Chris Carter. 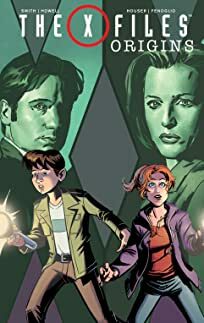 Now, with the participation of Carter, IDW Publishing is proud to bring to comics the continuing adventures of iconic FBI Agents FOX MULDER and DANA SCULLY! 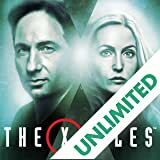 Mulder has become a fugitive from a government that considers him a "secrets stealer" on the order of Julian Assange or Edward Snowden thanks to the mechanizations of "The Glasses-Wearing Man." 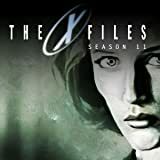 It's up to Scully, and what allies Mulder has left, to work to clear his name and keep the government itself from falling further into the villain's clutches.